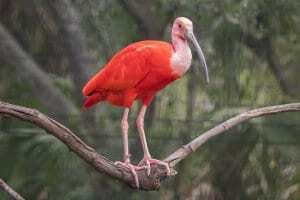 Look like anyone you know? 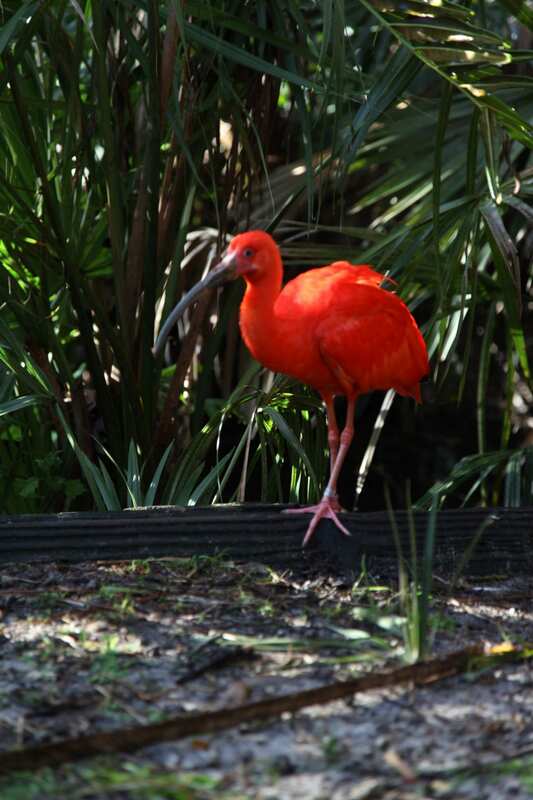 These crimson beauties are closely related to the white and glossy ibises found right here in our backyard! 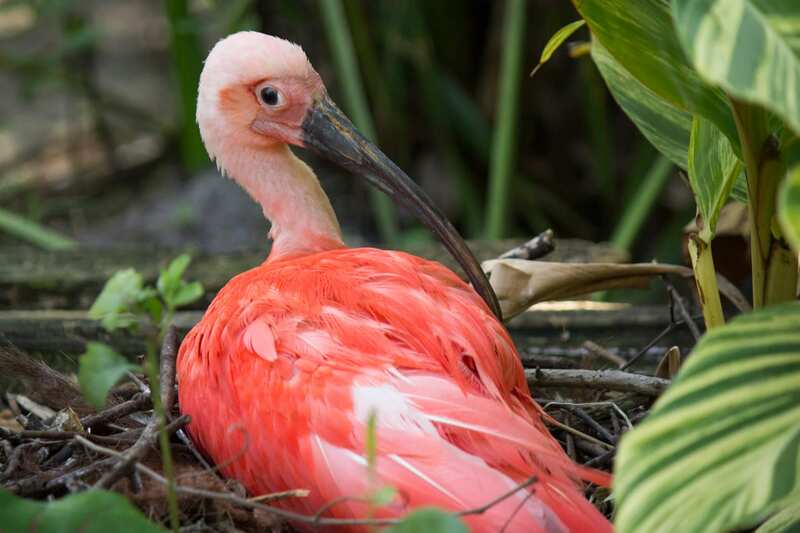 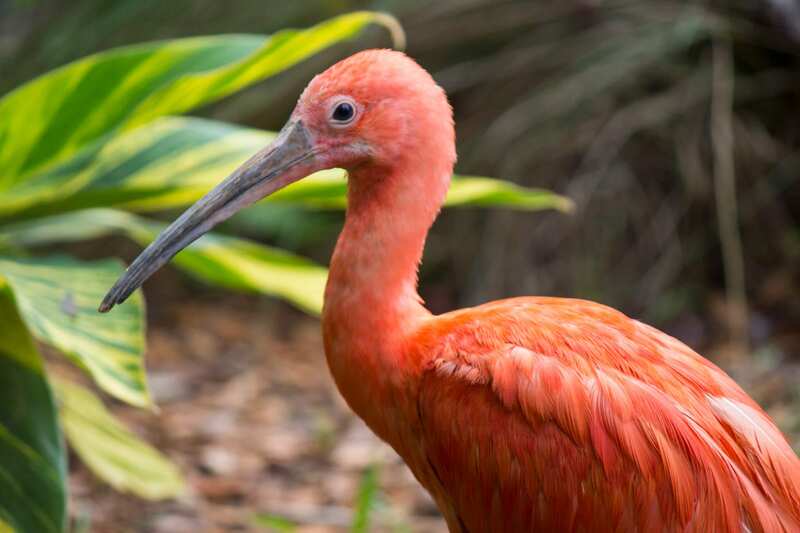 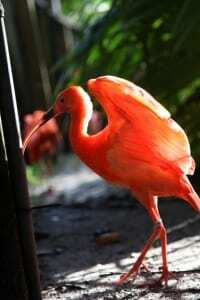 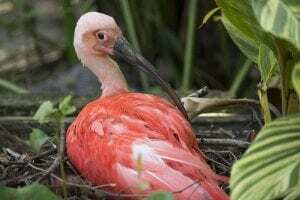 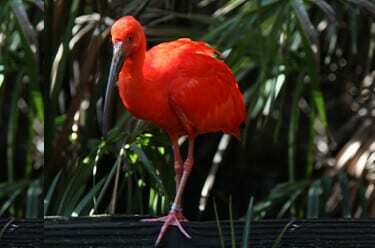 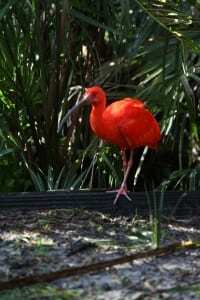 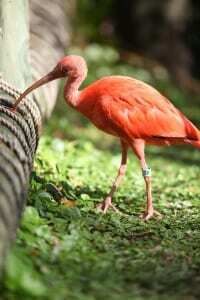 Like flamingos, scarlet ibises get their trademark crimson hue from proteins found in their prey.